Read my five-plus-starred review of How to Blow It With a Billionaire. 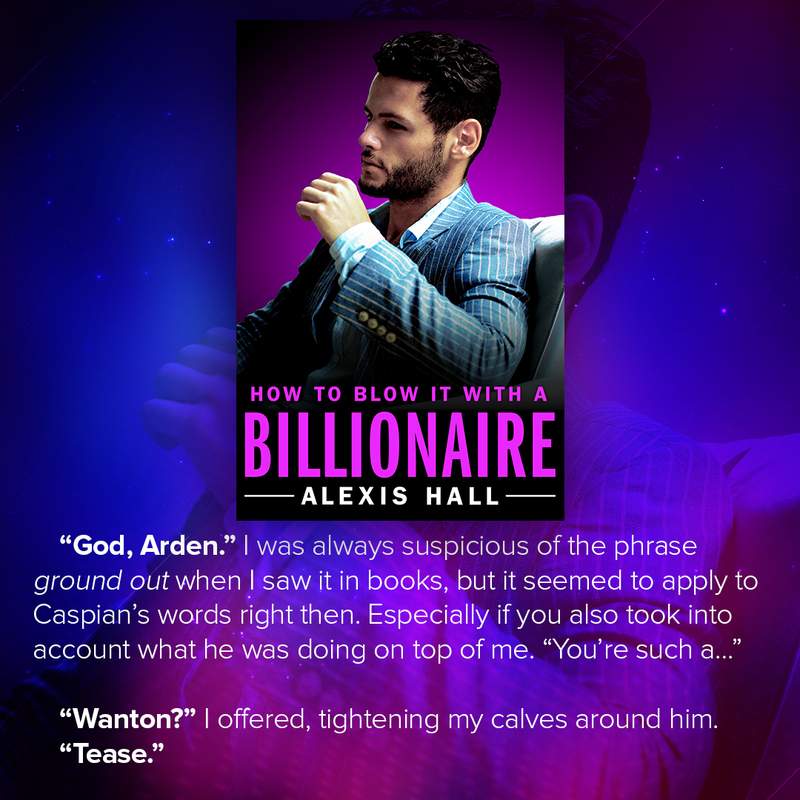 Add How to Blow It With a Billionaire on Goodreads. Find the Arden St. Ives series on Goodreads.